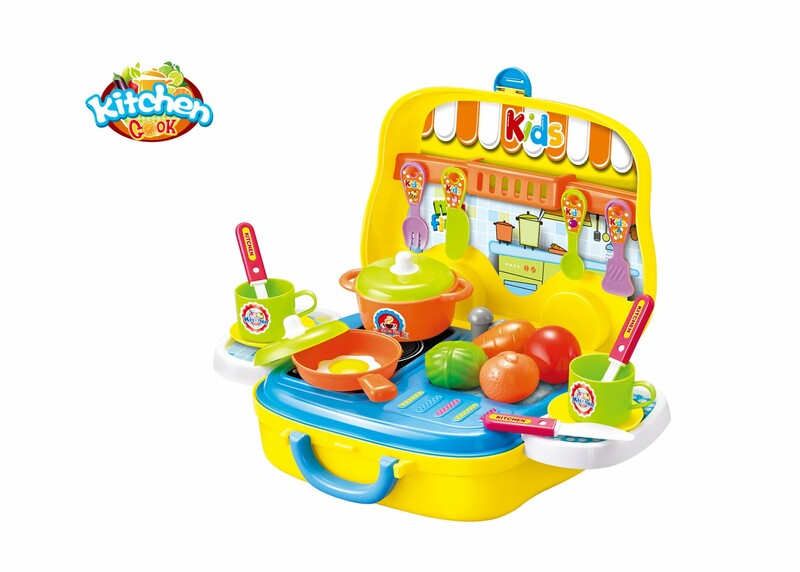 Master Box Dimension : 24" X 17" X 22"
Take this portable kitchen anywhere! 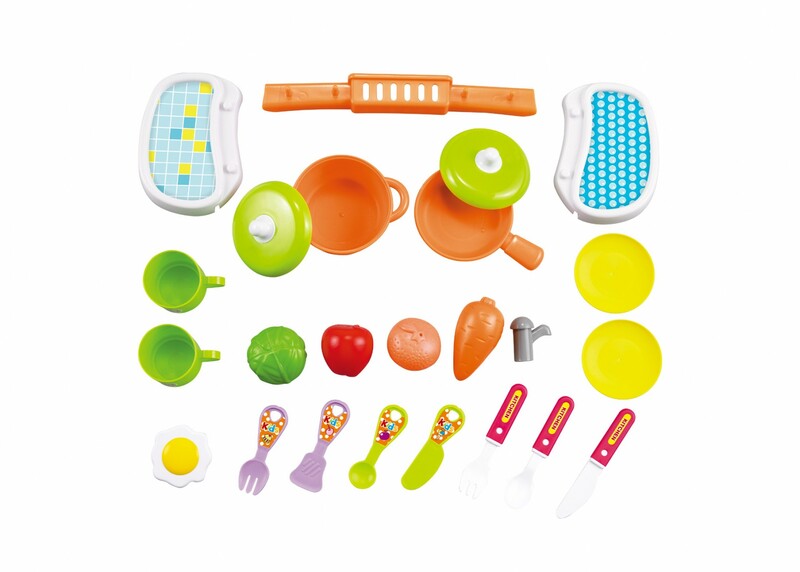 Play and Enjoy this kitchen cook set on the go! 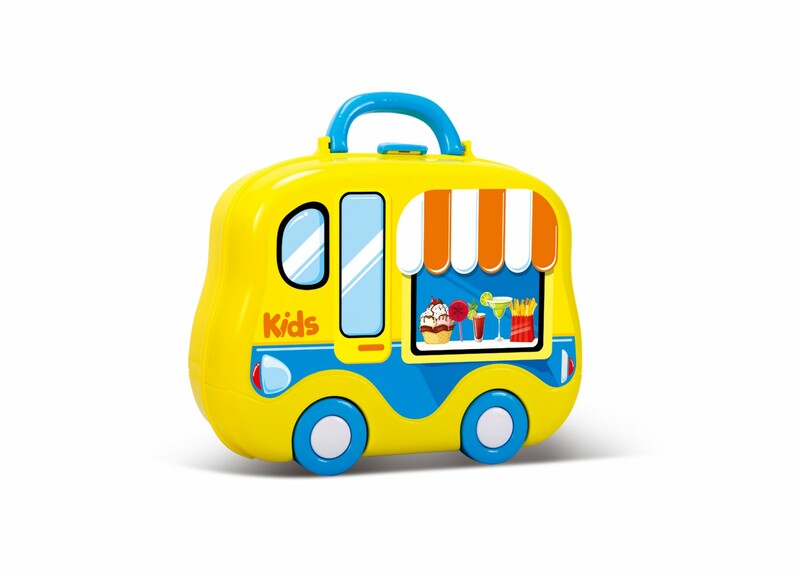 Easy to store and move with it's handles. Fry an egg or chop vegetables! Done playing? Pack it up and fold it! Once its fold, it becomes a food truck! 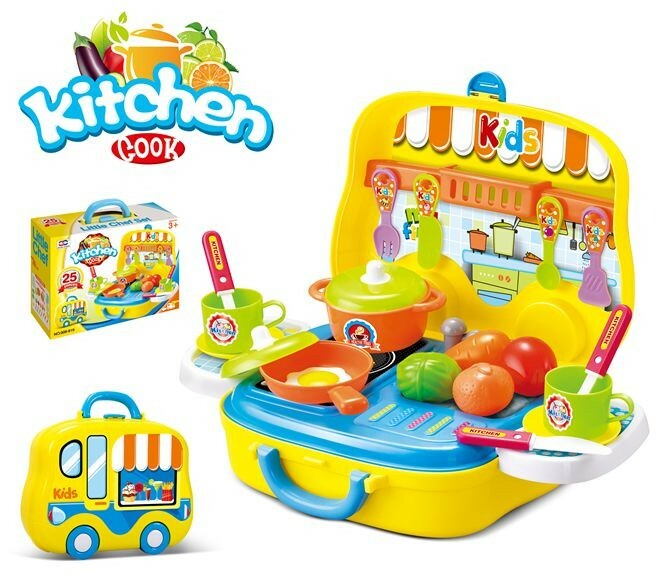 Let your kids get immersed into this awesome food truck toy!